for rubber, soap and glass. Silcoms was founded in 1939 as BY & J Silcoms in a workshop at Bury Road, Bolton. The company initially employed a dozen people manufacturing small precision press tools and moulds for rubber, soap and glass. The business grew steadily and expanded into precision tooling and production engineering until 1951 when the company became established as Bolton Engineering Company and moved into larger premises. 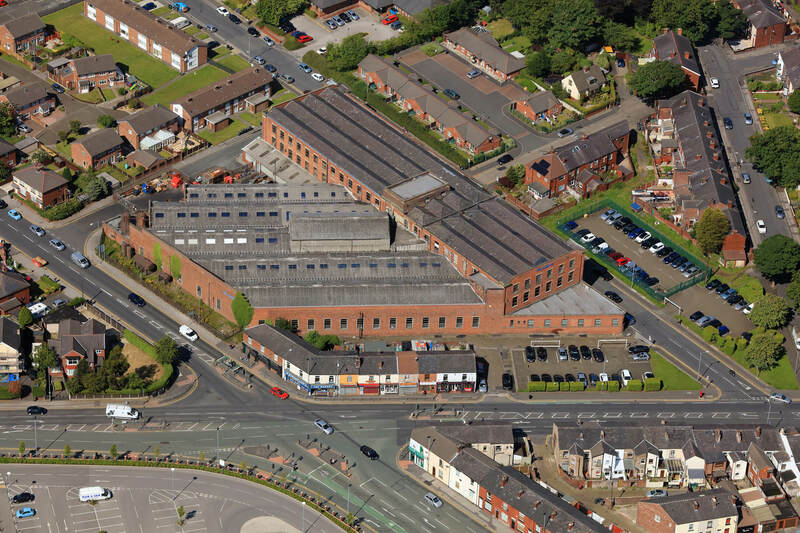 The new premises, a former cotton mill, were the Victoria Works, Piggott Street, Farnworth. The new factory offered capacity for larger tooling and Silcoms were soon producing press and die cast tooling for the major British automobile and aircraft manufacturers. The production engineering department saw a steady increase in the demand for precision machined parts for gas turbine engines and aircraft components. Customers included Rolls Royce, Westland Aircraft, Bristol Aircraft, Joseph Lucas, De-Havilland, and Armstrong Siddely. In the same year Silcoms were invited by UKAEA to produce the core for the fast atomic reactor being built at Dounreay. The project was a success and led to other contracts for the atomic/nuclear sector. In March 1964 a local chain manufacturer Hartcliffe Chains was closed and part of its operation moved its parent company to Letchworth. Silcoms bought an amount of plant from the closed factory and took twelve Hartcliffe employees to start the Chain Division. The Chain Division have since successfully expanded, and have for many years manufactured chain, shafts and sprockets for many industrial sectors as outlined within the web site.